American businessman and psychotherapist who played a pivotal role in shaping U.S. nuclear policy in the first decade of the atomic age. 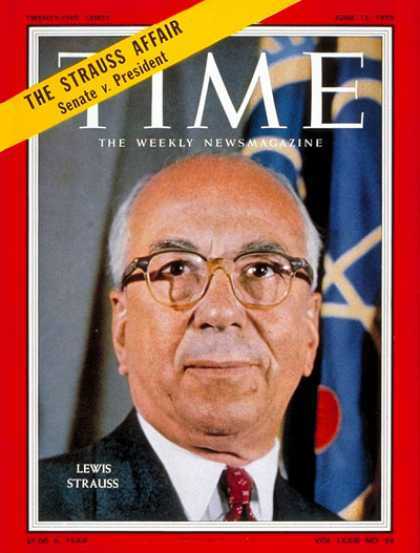 He was appointed one of the first five Commissioners of the newly created Atomic Energy Commission by President Truman. He resigned in 1950, but in 1953, President Eisenhower appointed Strauss as chairman of the AEC, and requested him to develop the Atoms for Peace program.